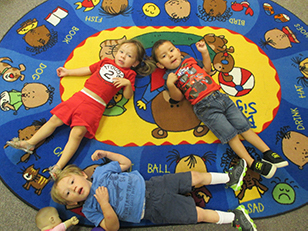 South Plains Community Action Association, Inc. provides Head Start services in 12 counties and Early Head Start services in 7 counties. 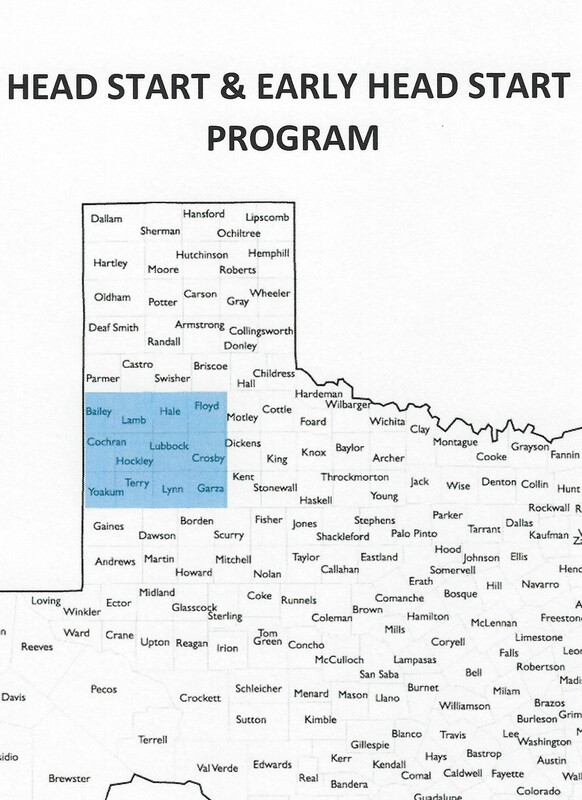 Program services are available from several locations in 16 communities of the service area of Bailey, Cochran, Crosby, Floyd, Garza, Hale, Hockley, Lamb, Lubbock, Lynn, Terry, and Yoakum counties. 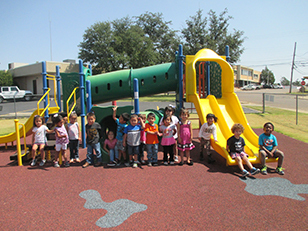 South Plains Community Action Association is the current Head Start grantee serving 1,190 children in 12 counties of the South Plains area. 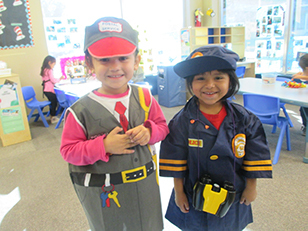 The Head Start program is a comprehensive child development program for pregnant women, children zero to three, and three and four-year olds whose families meet the federal poverty guidelines. 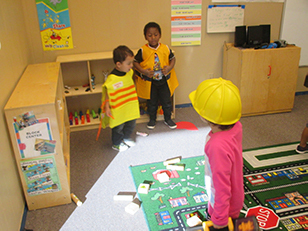 It provides the child the opportunity to learn basic social concepts, develop self-esteem, function in a school atmosphere, and develop basic concepts of learning. The program also helps the parent to become self-sufficient and develop life skills.